It’s important to acknowledge that videos are the holy grail of influencer marketing. It shouldn’t come as a surprise to anyone especially to people with sizeable experience in marketing that influencer marketers are taking to TikTok. You have probably seen it in the news, seen related logos on videos, or heard it from people around you, TikTok has become a craze, and there’s no telling what the possibilities are with this one. What exactly is TikTok? 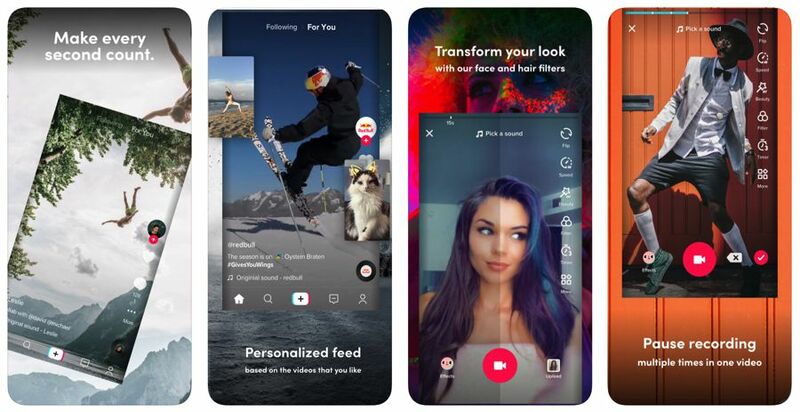 TikTok is a Chinese social networking app that emphasizes personalized video creation. In the same way, tweets are used to amass a following on Twitter and create conversations around a brand, TikTok allows users to upload videos, edit, like adding background music, and posting. Some of the videos that are popular on the website include short comedic videos, skits and lip-synching to music and other trending skits. According to the stats provided by influencers, 90% of all marketers believe that relying on influencer marketers is all about passing authentic content to an audience. Originality is the key to any successful influencer marketing campaign. The right influencers will help you infuse an authentic message into sponsored content. As a rule of thumb, don’t try to change the voice of the influencer. Followers and consumers enjoy listening to the authentic voice of the influencers. An inherent assumption of changing the influencers approach is not likely to work on this platform. If you previously chased influencers with a million followers, you might want to reconsider the approach when it comes to TikTok. While the numbers don’t lie, they are far from the right indicator to use when looking for an influencer. As it were, there is a whole industry out there that deals with the purchase and sale of fake followers. Find influencers with followers that will build an authentic relationship with your brand. Just remember that trends on TikTok change every week. Actually, every day. It is important to be in the loop and trust in the influencers’ creativities and their approach that they have with their community and audience. In fact, the TikTok stars know which are the best trends to follow that can help your product in getting the best exposure and drive more potential customers to your store. The last thing you want is for your sponsored content to come out as scripted. Influencer marketing is like storytelling; a good story is likely to convince your consumers to make a purchase or refer your brand to others. TikTok is a highly personalized platform. Influencers understand their followers and the type of content they appreciate. When you take to TikTok for an influencer, allow them the freedom to experiment. When looking for a TikTok content creator, there are some essential elements you can use to pin the right one. First, the reach; calculated form number of viewers, hearts, and followers, should be a priority. Next, to have an impact on your target audience make sure the influencer is aligned with your industry or products. Having a large number of followers is a good start. However, there should be a functional interaction between the influencer and the followers. It’s already been proven that the popularity of the platform is substantially growing. With almost 500 million global monthly active users, every aspect of the platform as a marketing tool is promising. Moreover, video creators have long enticed and engaged their fans, and now they can commune with their fans. 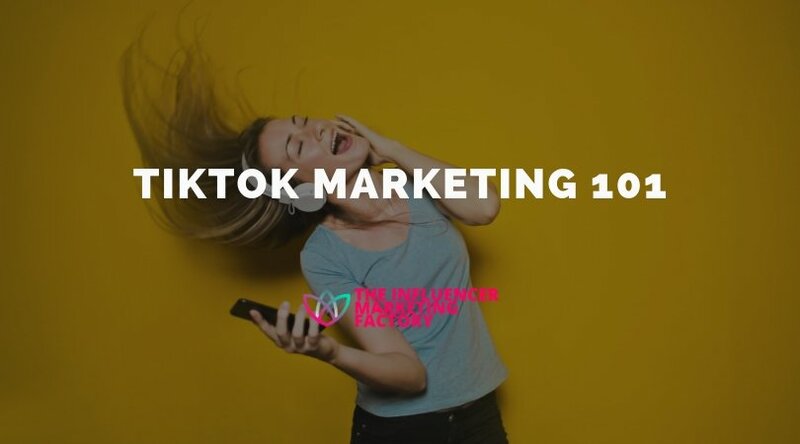 There is no better way to drive a pitch home than engaging the consumers, and TikTok seems to have filled this gap in the market. While building a conversation around your brand using platform such as Twitter and increasing your followers while affirming your online presence via Instagram has worked in the past. TikTok will help get the nitty gritty about your brand across to the audience.